Paddy Power is known for its intentionally controversial publicity stunts and tongue-in-cheek advertising. 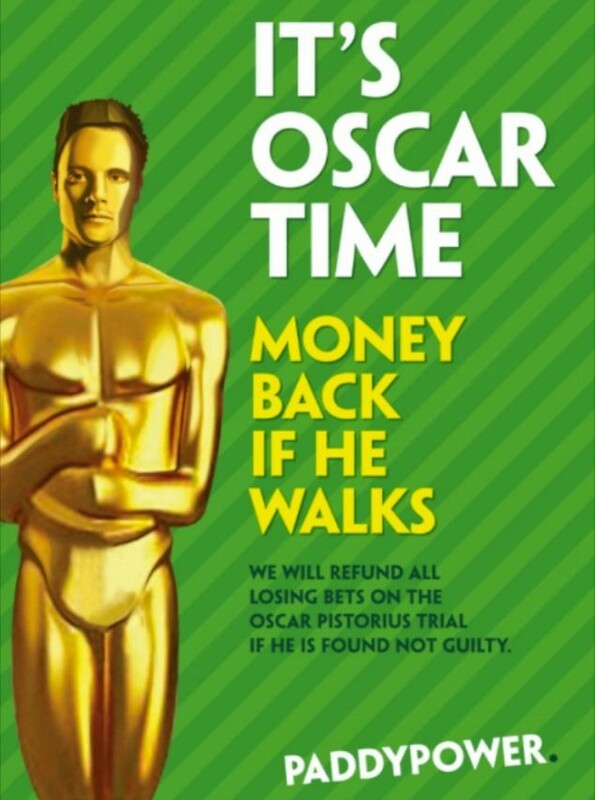 Most recently, Paddy Power was responsible for printing the most complained about advert of all time, featuring Oscar Pistorius and a “money back if he walks” offer. In total, the Advertising Standards Authority received 5,525 complaints about the offensive ad. For Paddy Power, offending the public is nothing new. In 2010, the company managed to upset both pet lovers and the disabled within a few seconds when it ran a TV ad featuring blind footballers, one of whom mistakes a cat (Tiddles) for the ball. To be fair, a final shot shows that the cat is uninjured – albeit stuck in a tree. 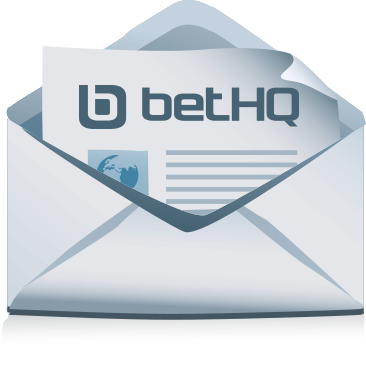 Other advertising campaigns that have generated equal amounts of shock and amusement have featured senior citizens crossing the street with odds displayed in bubbles above them, Jesus and the apostles gambling at the Last Supper, a hit man shooting "chavs" with tranquilizer darts at a racecourse and transvestites at Cheltenham, with a voiceover asking racing fans to "spot the stallions from the mares".